During the past several years, Wasatch County has seen strong economic growth which can be attributed to a myriad of factors, including a 4.7 percent population boom and a job growth rate of 8.5 percent. In addition to continuing to be one of the fastest growing counties in the United States, Wasatch County has also seen significant levels of business investment and expansion—much of which is highlighted in the Heber Valley Chamber of Commerce’s 2018 Annual Report. From January through December of 2018, the Heber Valley Chamber of Commerce supported 22 ribbon cuttings, grand openings, and ground breakings. The more significant investments made into the community include the Heber Valley Hospital expansion and the construction of the new Rocky Mountain Care facility. Between the construction and expansion of these two facilities alone, more than $60 million was invested into the community. Other highlights from the Chamber of Commerce include another successful Dine-Around, a record-breaking golf tournament that raised $10,000, the launch of Heber City’s Community Alliance for Main Street, and the most successful Christmas Gala program to date. Additionally, the Heber Valley Chamber of Commerce reached new heights by having 250 paying members offering their support. Heber Valley’s tourism economy continues generating important revenues for Wasatch County. The dollars generated from visitors helps keep local taxes lower while helping the local cities and the county provide needed services. In 2018, transient room tax increased by approximately 20.2 percent over 2017. Sales tax collections also increased by 8.86 percent. Some of the highlights from Heber Valley’s tourism include hosting the Utah Outdoor Recreation Summit—an event that brought nearly 400 state leaders together to highlight the importance of tourism and recreation. Additionally, creative digital marketing campaigns, radio spots, social media promotions, tradeshows, and media events helped further Heber Valley as a world-class visitor destination.  The enclosed annual report highlights Heber Valley’s many successes in 2018 and captures the vision of what this valley can become: a year-round destination where people can live, work, and play. See the original report at gohebervalley.com. 2018 Heber Valley Annual Report – Throughout the year, we’ve seen significant business expansion projects, including a $60-million expansion between the Rocky Mountain Care facility and the Heber Valley Hospital. Other highlights include the development of a 10-point economic development plan, the launching of the first-ever Wasatch Back Economic Summit, the installation of new wayfinding signs, and our hosting the 2018 Outdoor Recreation Summit. Indeed, this year has been busy and exciting.